This book documents the primary role of acute hunger (semi- and frank starvation) in the ‘fulminant’ malaria epidemics that repeatedly afflicted the northwest plains of British India through the first half of colonial rule. Using Punjab vital registration data and regression analysis it also tracks the marked decline in annual malaria mortality after 1908 with the control of famine, despite continuing post-monsoonal malaria transmission across the province. The study establishes a time-series of annual malaria mortality estimates for each of the 23 plains districts of colonial Punjab province between 1868 and 1947 and for the early post-Independence years (1948-60) in (East) Punjab State. It goes on to investigate the political imperatives motivating malaria policy shifts on the part of the British Raj. 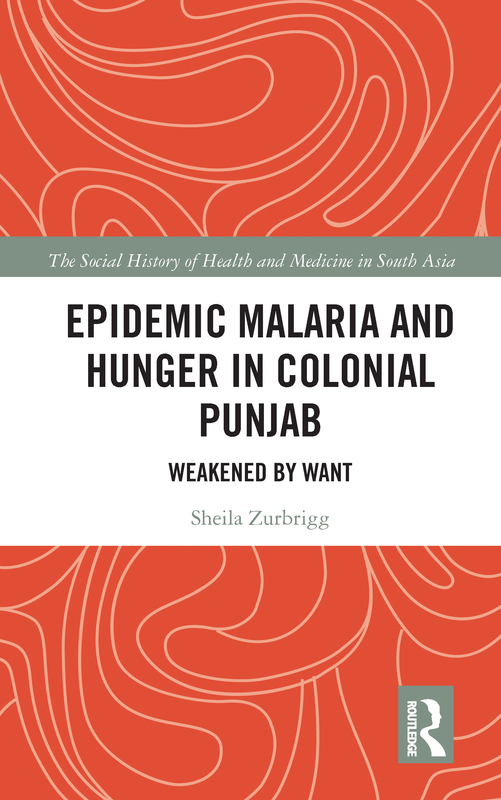 This work reclaims the role of hunger in Punjab malaria mortality history and, in turn, raises larger epistemic questions regarding the adequacy of modern concepts of nutrition and epidemic causation in historical and demographic analysis. Part of The Social History of Health and Medicine in South Asia series, this book will be useful to scholars and researchers of colonial history, modern history, social medicine, social anthropology and public health.